Wisconsin men’s basketball sophomore forward Aleem Ford suffered a knee injury and will undergo surgery on Wednesday. 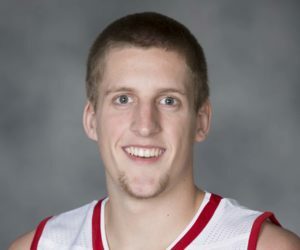 The UW Sports Medicine Staff says Ford will be out indefinitely, but is expected to return to the Badgers later this season. Ford appeared in 33 games last season as a redshirt freshman, starting 20 of them. He averaged 5.8 points and 2.8 rebounds, while shooting a team-high 40.9 percent (45-110) from 3-point range. Ford’s 45 three-pointers ranked as the fifth-highest freshman total in UW history. 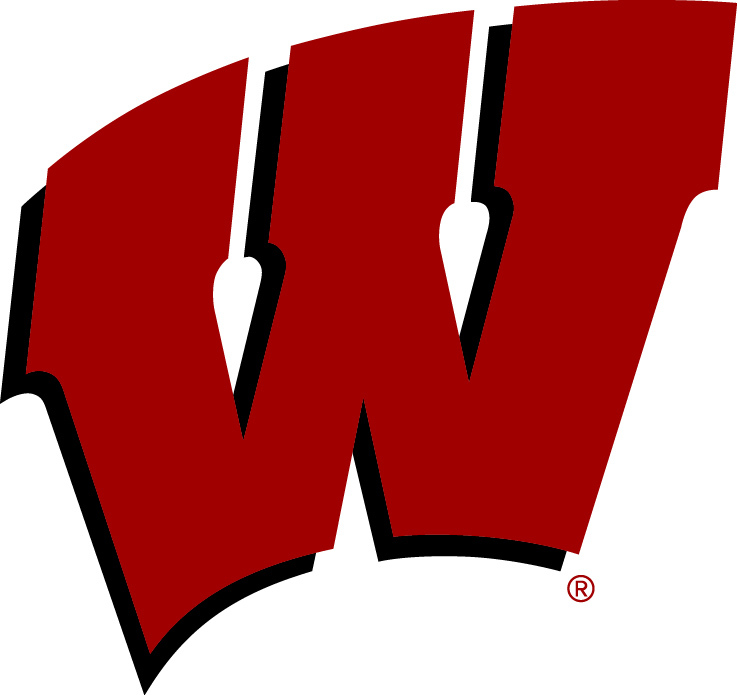 Wisconsin opens the 2018019 season with an exhibition game against UW-Oshkosh on Friday and will begin the regular season on Nov. 6 against Coppin State. Just when you didn’t think it could get any worse, the Wisconsin Badgers got off to another slow start and fell to Northwestern 60-52 at the Kohl Center on Thursday night. Northwestern jumped out to a 18-1 lead, on their way to a much-needed victory. 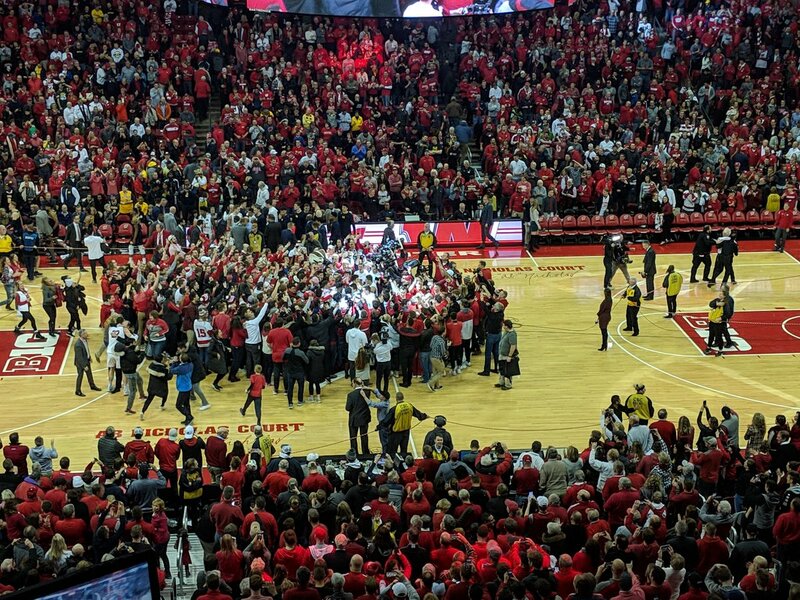 The Badgers (10-14, 3-8 Big Ten) were coming off a bad loss to Nebraska on Monday, then laid an egg early against the Wildcats on Thursday night. Northwestern (14-10, 5-6) didn’t do much in the second half, but their lead was enough to survive. Junior center Derek Pardon finished with 17 points to lead the Wildcats. Scottie Lindsey chipped in with 14. Junior forward Khalil Iverson had 15 points and a career high nine rebounds to lead the Badgers. Ethan Happ added 14 points, Aleem Ford had 12 and freshman guard Brad Davison finished with 10 points. The Badgers shot a season low 32.8% from the field in Big Ten play. They hit just 29.4% in the second half. Sophomore guard Brevin Pritzl’s shooting slump continued. He finished 0 for 11 and 0 for 9 from three-point range. 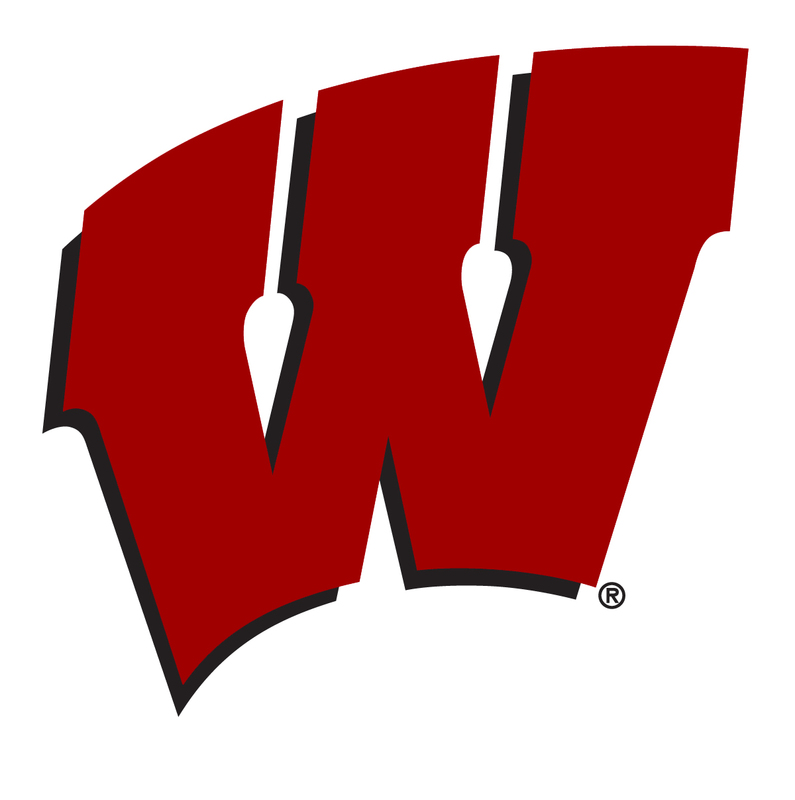 The Badgers as a team were 7 of 26 (26.9%) from distance for the game. 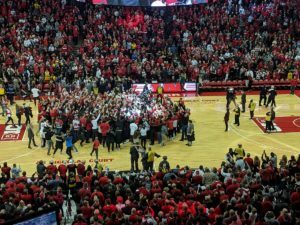 The Badgers crawled back to within six at 52-46 with 1:19 left to play, but having to foul late, they watched the Wildcats go 8 for 8 at the free throw line in that final stretch. The Badgers play next at Maryland on Sunday. The Wisconsin men’s basketball team blew an 11-point lead in the second half but managed to hold off Western Kentucky 81-80 at the Kohl Center. 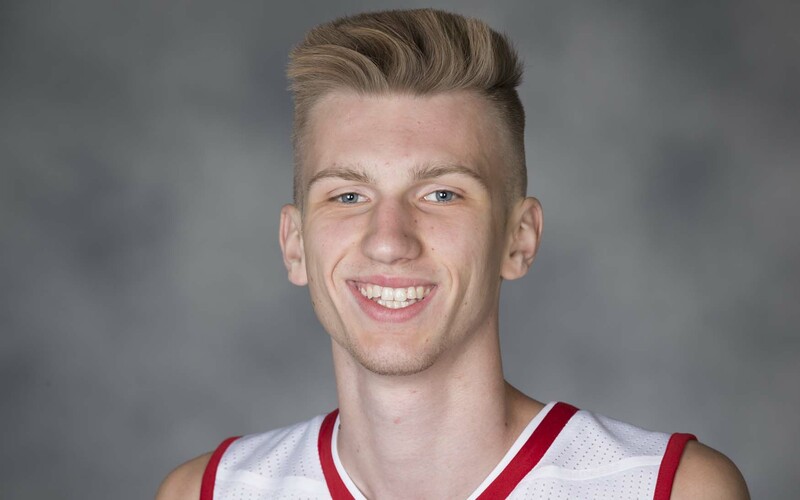 Freshman guard Brad Davison drew a foul on a UW inbound play with two seconds left, then hit one of two free throws to give the Badgers the victory. The Badgers had fallen short in close games on a number of occasions this season. They finally got over the top on Wednesday night. Western Kentucky (6-4) had already handed Purdue a 77-73 loss in the Battle 4 Atlantis. 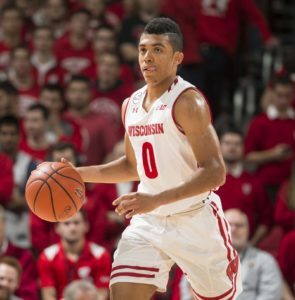 Wisconsin men’s basketball coach Greg Gard made official today that the Badgers have signed high school seniors Aleem Ford and D’Mitrik Trice to national letters of intent to play basketball for the Badgers in 2016. 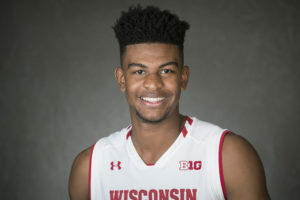 Ford is a native of Lawrenceville, Georgia, spending last season as a post-graduate player at IMG Academy in Florida, where he averaged 13.9 points and 6.3 rebounds a game. Trice is a two-sport standout from Dayton, Ohio, spending the 2015-16 season as post-graduate at IMG Academy averaging 12.3 points, 4.1 assists and 4.0 rebounds a game.